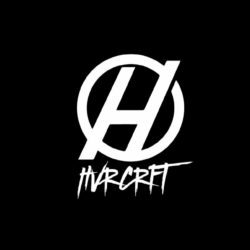 HVRCRFT is a San Francisco bred, Los Angeles based Trap, Dubstep and Club DJ/Producer signed to THRIVE MUSIC. 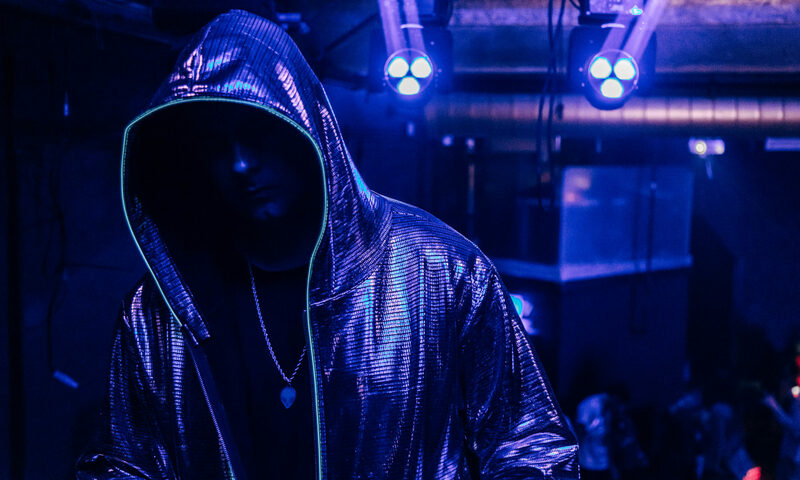 In 2018 HVRCRFT released a future bass banger called ‘All I See’ with veteran heavyweight Dj/Producer @Jayceeoh. Soon after their release HVRCRFT & Trap superstar @Bailo dropped their collaboration entitled “Tonight” which is Out Now @thrivemusic! HVRCRFT has also released an Official SAYMYNAME Remix entitled “Get On My Level” alongside @ETC-ETC , @SWAGESOUND and @DACKJANIELS. HVRCRFT is getting support from DJs the world over and from websites like YOUREDM.COM , EDMSAUCE.COM and of course FISTINTHEAIR.COM. Look out for more HVRCRFT Remixes and Original Tunes coming this year, and in 2048.